The post Adaptability may be more important than IQ or EQ appeared first on Manage By Walking Around. The post The Power of Suggestion appeared first on Manage By Walking Around. If you’ve watched TV courtroom dramas, you’ve heard this common expression. One lawyer is complaining that the other lawyer is asking leading questions; the questions suggest the answers the witness should give. As such, it unfairly taints the witness’ testimony. As often happens, a recent courtroom drama made me wonder if there’s any science behind the objection. Perhaps not surprisingly, there is. In Daniel Schacter’s book The Seven Sins of Memory, he describes the sin of suggestibility in which people are susceptible to incorporate incorrect or even misleading information into their memories. 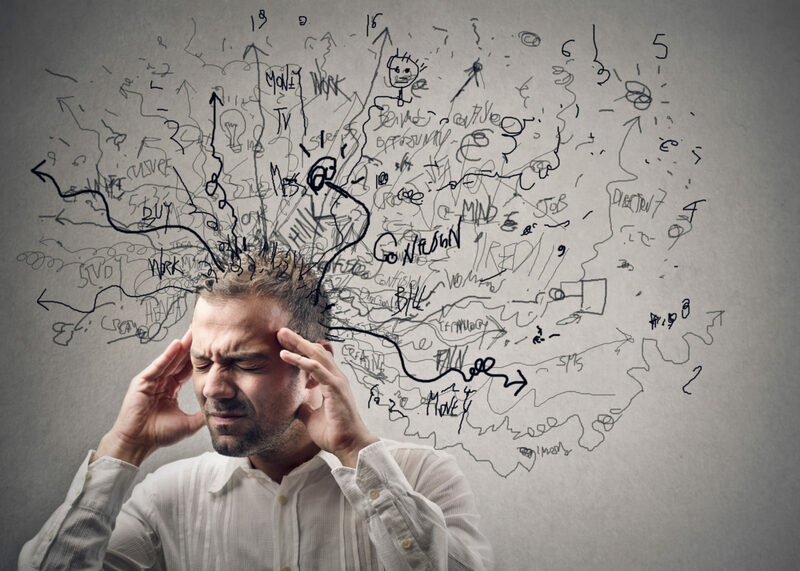 The information can come from a wide variety of external sources – reading descriptions from other people, watching videos, or listening to others – but people later misremember the source of the memories. The memories based on outside information seem just as real as those based on our own experiences. The book summarizes a series of experiments in which participants viewed a simulated armed robbery, answered intentionally misleading questions about what happened during the robbery, and then later were asked to verify whether their memories of the event came from the video or the questionnaire. Even when participants initially knew they hadn’t remembered information from the video and that the information had been suggested by the questions, the participants believed the information was accurate and later claimed they remembered it from the video. A false memory had been created. 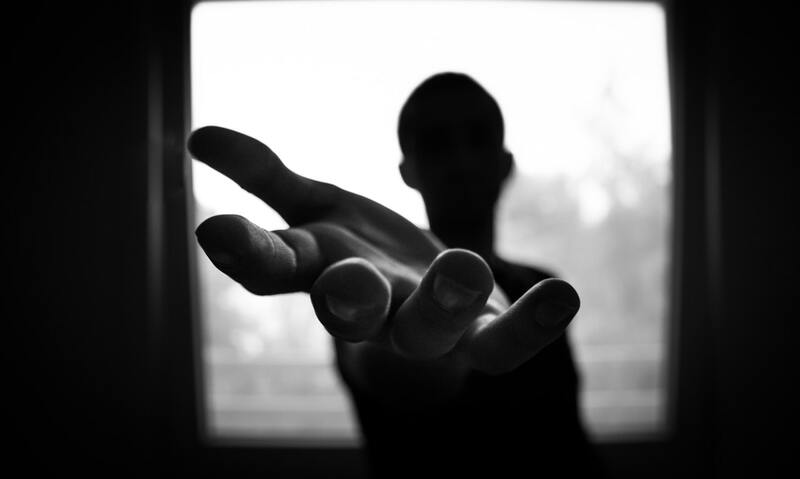 The power of suggestion does not just happen in the courtroom and is not always intentional. During an investigation, police officers interview an eyewitness multiple times, asking questions from many different angles in the hopes of jogging their memory. However, there is an inherent danger that some of these questions are suggestive of new information and the eyewitness might later misremember the source of the memory. Eyewitness testimony is inherently unreliable. All of this makes me consider my own childhood memories. Research shows it’s relatively simple to implant false childhood memories. I wonder how many of my memories are based on the original event and how many are derived from repeated discussions with my parents over the years. Remembering the events together clearly strengthens the belief in my own memory but doesn’t necessarily increase the accuracy. While I doubt my parents were intentionally “leading the witness,” human nature suggests they bring up the ones they remember the most fondly. Over time, these are the ones I am most likely to discuss around them. We have a collective shared memory. The power of the suggestion means you can’t trust your own memory. The post Hockey is for Everyone, Doggonit appeared first on Manage By Walking Around. Research shows that businesses with more diverse workforces perform better financially and are more innovative. Similarly, diversity and inclusion is good for the business of sports. The more that sports teams embrace the diversity of the community they are in, the more likely their fans will embrace them back. We believe all hockey programs – from professionals to youth organizations – should provide a safe, positive and inclusive environment for players and families regardless of race, color, religion, national origin, gender, disability, sexual orientation and socio-economic status. Over the years, the San Jose Sharks have embraced these ideals. 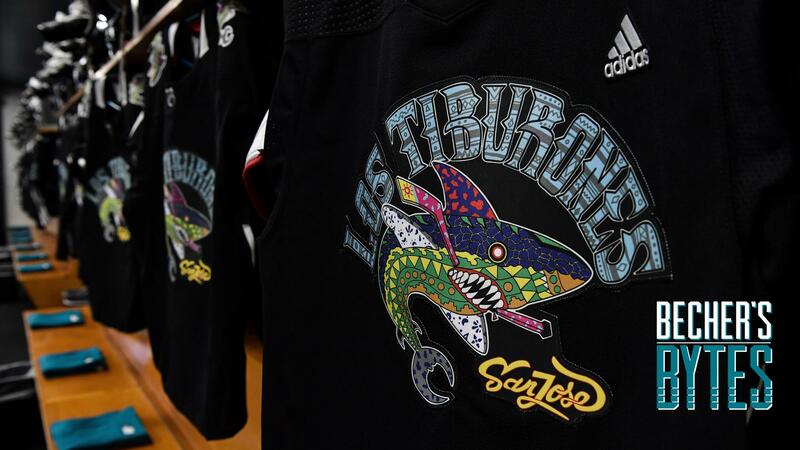 From Sikh and Filipino heritage nights to Los Tiburones themed events as part of Hispanic heritage month, Sharks fans in the SAP Center represent the amazing cultural diversity that is the Silicon Valley / Bay Area. At last year’s Hockey Is For Everyone Night, the San Jose Sharks partnered with You Can Play, an NHL-supported non-profit organization that works to ensure the safety and inclusion of all in sports including LGBTQ athletes, coaches, and fans. Sharks players taped their warm-up sticks with Pride-themed hockey tape and proceeds from these autographed sticks were donated to charity. The next Hockey is for Everyone Night at SAP Center will be Sunday, March 31 when the Sharks play Calgary in what may well be a battle for first place in the Western Conference. The SAP Center also works hard to support the accessibility needs of our guests. Assistive Listening Devices are available at no charge. Guests with disabilities may bring their service animal with them. In addition, SAP Center offers safety sensory kitsto fans who have sensory sensitives (e.g. Autism, Neurological Impairment, PTSD, or Dementia). On the lighter side, the idea of hockey is for everyone can be interpreted literally and extended in unexpected ways. Through an event called Pucks & Paws, we allowed dog owners to bring their pets to a San Jose Barracuda hockey game. While the majority of the attendees were hockey fans, many were first-time attendees who were attracted by the spectacle of bringing their dog to an arena and spending time with their pet – the hockey game was secondary. We are all unique. Let’s celebrate our differences. You don’t even have to like hockey. Doggonit. 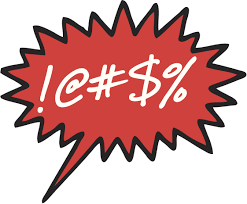 The post Does Swearing Reduce Pain? appeared first on Manage By Walking Around. The post Have You Heard Of Inversion Thinking? appeared first on Manage By Walking Around. 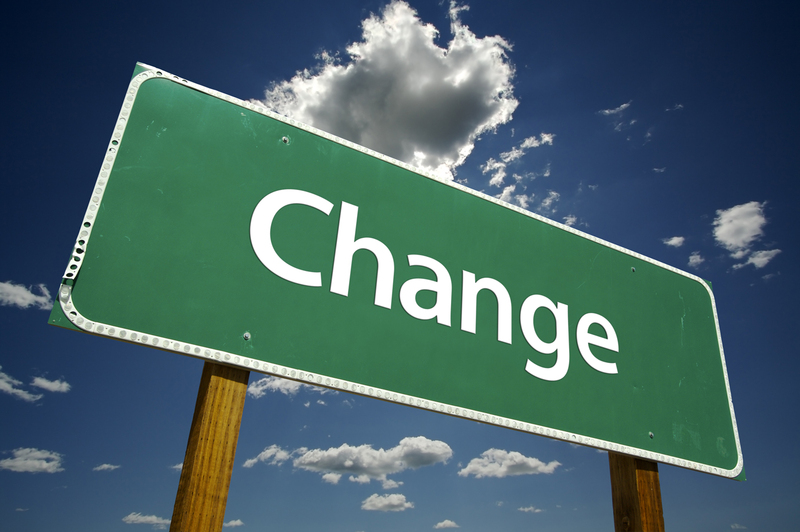 You likely know about reverse psychology, but have you ever heard of inversion thinking? Reverse psychology is when you get someone to do something you want them to do by suggesting they do the opposite of it. One form of reverse psychology is to forbid someone to do something that you actually want them to do. This can be a common technique that parents use on their children. Inversion thinking is analogous to using reverse psychology on yourself. Rather than being focused on what you need to accomplish, inversion thinking suggests you concentrate on what you should avoid. For example, a financial investor might be well-served to consider the downside of an investment rather than just being focused on the potential upside. I’ve seen inversion thinking used effectively in a variety of situations. For example, companies that want to foster innovation often create incubators or incentives as encouragement to employees. However, inversion thinking suggests another technique: eliminate the existing processes and policies that discourage innovation. In addition, it’s common for large project teams to hold a post-mortem analysis when a project has concluded or for a sales team to create a win/loss report when a deal has closed. A pre-mortem analysis happens before the start of a large project by imagining a less-than-successful conclusion of the project. The team members talk through possible reasons for failure, and come up with plans to prevent these potential problems. That’s inversion thinking. Inversion thinking is also an effective way of dealing with confirmation bias. When I have a theory about how to solve a problem, rather than looking for supporting data, I decide what information might change my mind and then try to find someone who has that information. Inversion thinking helps me keep an open mind. Another benefit to inversion thinking is it can help avoid unintended consequences by considering those consequences up front. The Cobra Effect reminds us that an attempt to reduce the number of snakes shouldn’t be based on a system which provides an incentive to breed more snakes. In retrospect, the unintended consequence was pretty obvious and might have been avoided with inversion thinking. Said another way, inversion thinking encourages you to begin with the end in mind – you’re less likely to be surprised by what happens and you might have a new insight into the problem. Have you tried inversion thinking? The post What’s the most difficult thing to do in sports? appeared first on Manage By Walking Around. Years ago, ESPN assembled a panel of experts to determine which sport demanded the most from the athletes who compete in it. The experts ranked 60 sports on 10 different skills, including endurance, speed, agility, and hand-eye coordination. Their verdict: boxing is the most difficult sport while hockey is a close second. These are the most difficult sports but what’s the most difficult thing to do in any sport? Before you reply, I’m referring to something that’s a normal part of the sport. Maybe it only happens infrequently but it can and does happen. An 80-yard field goal in football doesn’t count because it won’t ever get attempted (I know, I know – never say never). Similarly, a full court basket has happened but you wouldn’t consider it a normal part of basketball. Popular wisdom seems to claim that hitting a baseball is the hardest thing to do in sports. There’s plenty of science that backs up how difficult it is to see a fastball, react to its trajectory, and make contact – all in less than ½ of a second. Even from a surface area perspective, the baseball only takes up less than 2% of the strike zone. Hitting a baseball is clearly very difficult. It’s difficult but not impossible. Over the years, the league-wide batting average has generally ranged between .250 and .275. Since batting average doesn’t include walks and hit-by-pitch, it essentially means batters are successful 25% of the time. I non-scientifically checked the success percentage for several other feats in sports and noticed that stopping a penalty kick might be even harder than hitting a baseball – at least from a percentage standpoint. A study of 138 penalty shots in World Cup Finals games between 1982 and 1994 showed that goalies stopped only 14.5% of the shots. In fact, goalies correctly guessed the direction of the kick only 41% of the time; that’s worse than random. Other studies show the success rate as a little higher (perhaps 18%) but still lower than hitting a baseball. 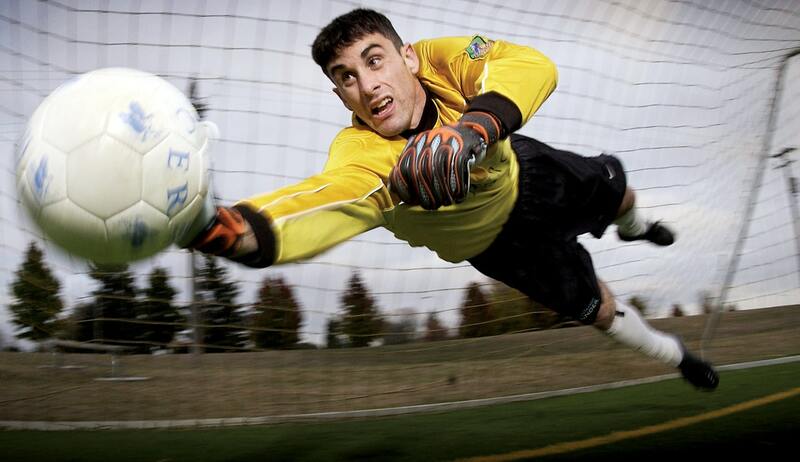 Does this mean stopping a penalty kick is harder than hitting a baseball? Not conclusively. It’s hard to compare the two events since a hitter comes up to the plate multiple times a game whereas a soccer player might go many months without attempting a penalty shot. Practice might not make perfect but it does improve the odds of success. If forced to give an answer, I would say blocking a penalty kick in soccer is the most difficult thing to do in sports. What would YOU pick? The post The Confirmation Bias Is No Joke appeared first on Manage By Walking Around. 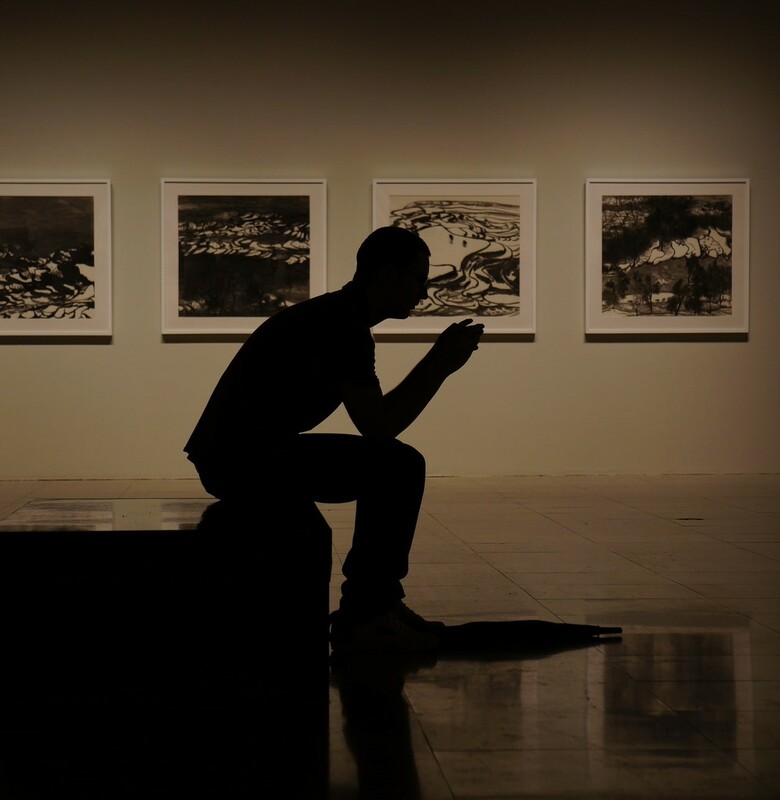 The confirmation bias not only means we don’t look for information which might disprove our bias but we also ignore any evidence that might contradict it. The initial series is 2-4-6. You might guess that the rule is increasing numbers by two. If so, you would ask the experimenter if 8-10-12 also fits the rule. It does. This confirms your initial guess so you ask whether 20-22-24 fits the rule. It also does. Twice confirmed, you announce that the rule is even numbers, increasing by twos. That’s incorrect. The rule is any increasing numbers. The problem is that you didn’t challenge your own theory but only asked questions that would confirm it. You could have asked about 9-11-13 (which would have disproved even numbers) or about 10-11-12 (which would have disproved increasing by twos). In the experiment, only one in five people was able to guess the correct rule. The rest had confirmation bias. The current discussion of echo chambers in social media is an example of confirmation bias in action. Because we tend to follow people who share our beliefs, we only see information that supports our point of view. If contradictory evidence appears in our feed, we discount it or ignore it completely. We believe what we see and see what we believe. We can combat fake news through rigorous fact-checking and use of the baloney detection kit but overcoming a confirmation bias is even more difficult. When I have a strong point of view, I try to be open-minded by asking myself what would cause me to change my opinion and then diligently look for that evidence. I also intentionally add people to my social feeds with differing points of views so that I’m exposed to conflicting opinions. Being diligent helps but can’t completely overcome the natural human tendency to believe we’re right – despite the evidence to the contrary. The confirmation bias is no joke. The post The Pygmalion Effect in Business appeared first on Manage By Walking Around. 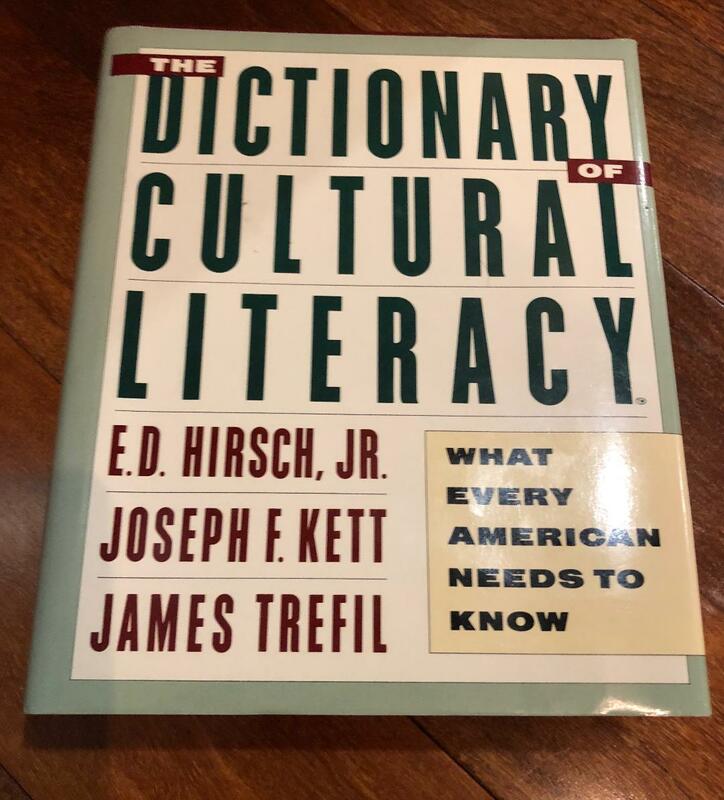 The post Can You Create A Dictionary of Cultural Literacy? appeared first on Manage By Walking Around. The post The Streisand Effect Explains Why Nothing Stays Hidden appeared first on Manage By Walking Around. The Streisand effect refers to an attempt to censor a piece of information which has the unintended consequence of publicizing the information more widely. 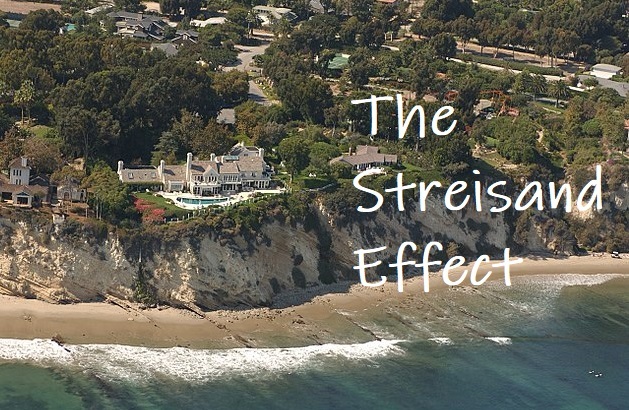 It is named after a 2003 incident in which Barbra Streisand sued photographer Kenneth Adelman for including an aerial photograph of her Malibu home among the 12,000 photos he took of the California coastline for researchers to use to study erosion. According to the court documents, only 6 people (including Streisand’s attorneys) had downloaded the image before the lawsuit was filed. As a result of the publicity surrounding the lawsuit, an estimated more than one million people viewed the photograph. Streisand’s attempt to keep the photo hidden from people resulted in more people seeing it. And one more thing: Streisand lost the lawsuit and had to pay Adelman’s legal fees. The Streisand effect underscores much of our celebrity worship culture and the dramatic rise of citizen paparazzi. If people find out that someone is trying to keep information from them, they have increased motivation to uncover it. We are seemingly obsessed about knowing things that others don’t want us to know. The marketer in me realizes this provides a reverse psychology opportunity: if I want to spread something far and wide, I should pretend it’s a secret.